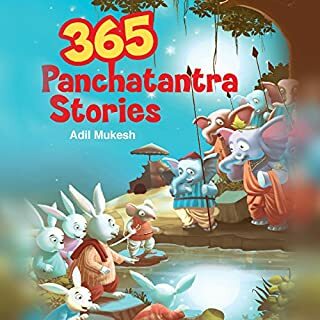 The oldest surviving collection of India fables, the Panchatantra, was probably written around 200 BC by the great Hindu scholar Pandit Vishnu Sharma. 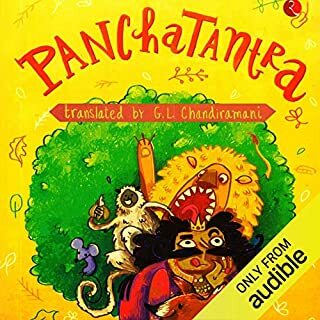 The Panchatantra is a book of niti, the wise conduct of life, written in the form a chain of simple stories. Each of these stories has a moral and philosophical theme aiming to guide the listener on how to attain success in life by understanding human nature. These tales have stood the test of time and are pertinent even in modern times. 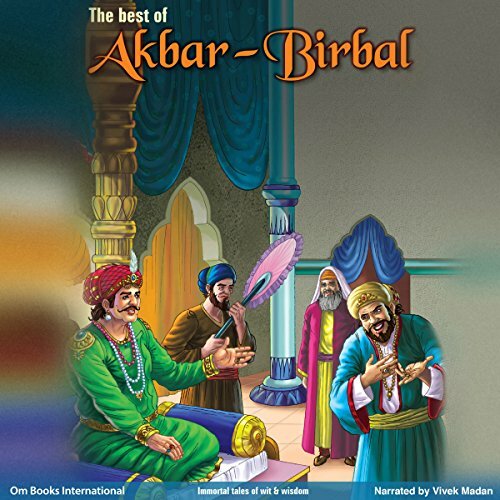 The tales of Akbar and Birbal have been passed on from generation to generation, enthralling young and old listeners alike. 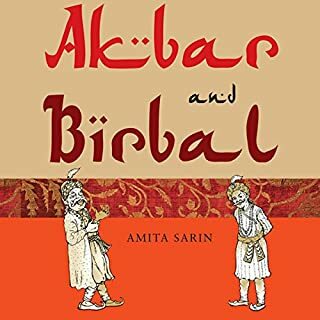 This book brings together a selection of these stories, along with fascinating historical details about the Mughal court, the emperor and his witty courtier. From the time that a chance meeting in the forest brought them together, the emperor and his minister faced dilemmas that ranged from the ethical to the personal, from debates on justice to the problems of hen-pecked husbands. 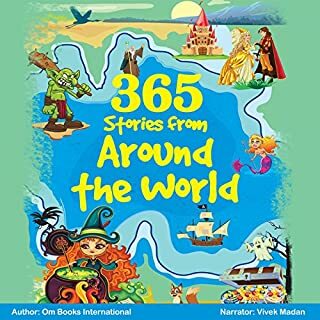 ©2009 Om Books International (P)2018 Audible, Inc.
the narrator was very good at expressing the emotions of the tale and thank you.. 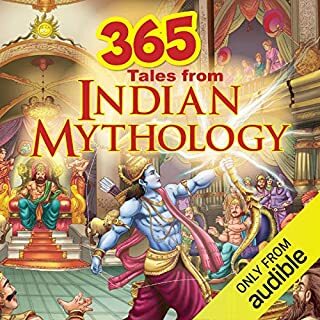 It was amazing experience to listen all those valuable stories through audible I thank you audible for making this possible.